We’ve found great deals at 165 hotels! 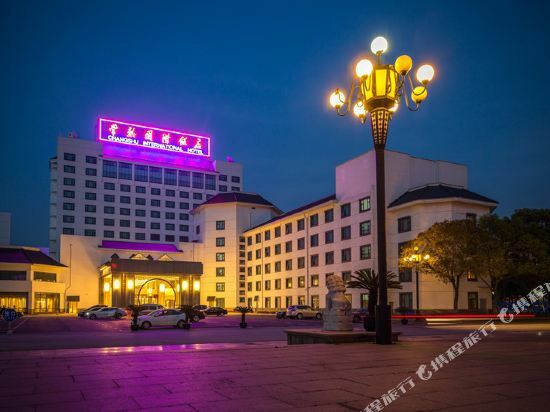 The Merryland Traders Hotel Chanagshu (Changshu Yukun Guomao Jiudian) is located in the commercial center of Changshu, near Changshu's industrial park and financial area. Most rooms also provide great views extending out to majestic Yushan Mountain. Designated executive floors feature a spacious club lounge where you can enjoy Happy Hour after a busy day. The fully-equipped health club, indoor heated swimming pool, spa, and recreation center feature the newest technologies. There is also over 1,618 square meters of meeting space in which to host events, whether they are intimate business meetings, conferences or weddings. Guests planning outdoor banquets or corporate team-building activities can also take advantage of a series of hotel outdoor activities held on Yushan Mountain, Shanghu Lake, Shajiabang or Senhu mountain resort. 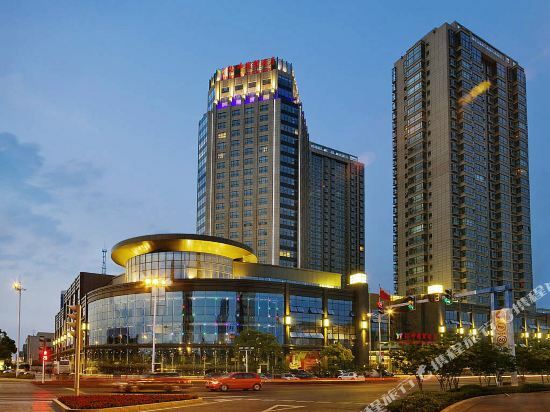 The Tian Ming Grand Hotel (Tianming Guoji Dajiudian) is located in city's financial center, close to the commercial center and Shajiabang. The hotel gives guests the experience and taste of the historical city. The hotel features airport pickup service, free parking, ticket booking service, currency exchange service, rooms for the disabled and Wi-Fi in public areas. Guests can dine in the hotel’s Chinese or Western restaurant. Business guests can take advantage of the hotels business center or host their events in the hotel’s meeting rooms. At the end of a busy day, guests can go to the gym and work-out or take a swim in the hotel’s indoor swimming pool. Guests can relax and pamper themselves in the hotel’s spa or get a massage. 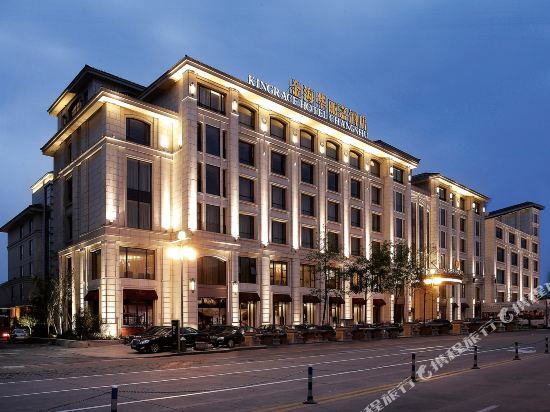 Changshu International Hotel (Changshu Guoji Fandian) is located in the historical and cultural city of Changshu. Situated at the foot of Mount Yu, on the northern side of the ancient city, the hotel is only a stone's throw from Qi Liang Ancient Temple and a ten-minute drive from downtown. The hotel features free parking and Wi-Fi in public areas. Guests can dine in the hotel’s Chinese or Western restaurant. Guests can also meet with friends and relax in the hotel’s coffee shop. At the end of a busy day, guests can go to the gym and work-out or swim in the hotel’s indoor swimming pool. Guests can enjoy a game of cards or play chess in the games room or enjoy a cup of tea at the tea house. 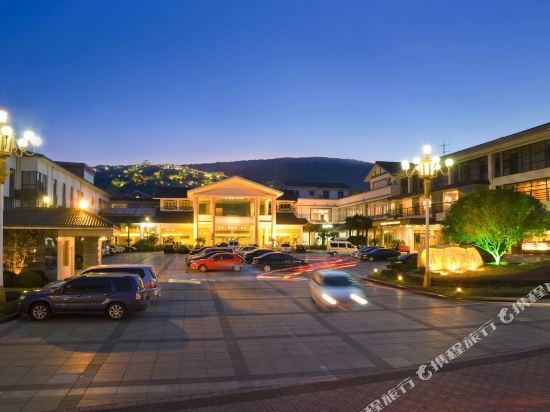 Located at the foot of Yu Mountain, the Kingrace Hotel Changshu (Changshu Jinhai Hualijia Jiudian) is close to the Shang Lake as well as the Yushan National Forest Park, Changshu Museum and Changshu Library. The hotel features airport pickup service, free parking, taxi and ticket booking service, rooms for the disabled, postal service and Wi-Fi in public areas. Business guests can take advantage of the hotels business center or host their events in the hotel’s meeting rooms. At the end of a busy day, guests can go to the gym and work-out. Guests can relax in the hotel’s spa or sauna or get a massage. Guests can enjoy a game of cards or play chess. in the games room or enjoy a cup of tea at the tea house. In the evening, guests can head to the nightclub. The Woods Hotel (Changshu Senlin Dajiudian) is located at the foot of Yushan Mountain in the downtown Changshu. Various conference rooms and a 180-seat lecture hall are ready for holding meetings, news release conferences or banquets. For recreation, guests can have drinks and enjoy singing in the KTV club, relax with a visit to the sauna, play chess and cards in games room or head to the club for fun. holiday stay a memorable one. ㎡, is not only a satisfied place for leisurely strolls but also a wide open space for creative cocktail party, tent party, BBQ and Ceremonies. Book hotels in Changshu via the Trip.com website or app, it's easy and hassle-free. On Trip.com, it's easy to search for hotels in Changshu. If you travel to China, visiting Changshu is a good choice. For trips in Changshu, you can choose hotels around the city center or accommodations near popular attractions. Other than just visiting Changshu, you can also visit surrounding cities such as Zhangjiagang, Taicang, Nantong, etc. for a couple of days. There is no civilian airport in this city. You can visit a nearby city first, and then head to Changshu using other means of transportation. Visitors often choose to travel to Changshu by bus. On Trip.com, there are 40 recommended hotels in Changshu. When looking for hotels in Changshu, there are likely good options at a nightly budget of just 30 USD. 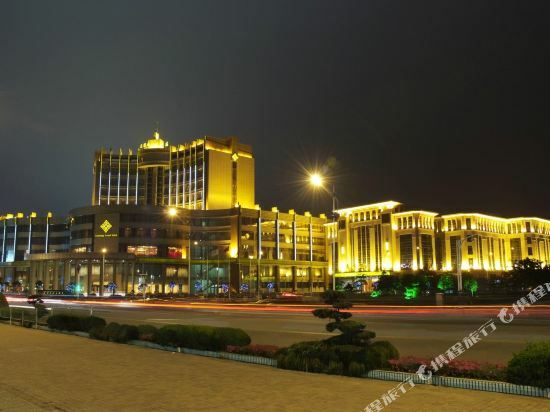 There are 7 five-star hotels in Changshu at an average price of 63 USD per night. There are 11 four-star hotels in Changshu at an average price of 33 USD per night. There are 12 three-star hotels in Changshu at an average price of 28 USD per night. There are 10 two-star hotels in Changshu at an average price of 18 USD per night. Changshu has many well-known chain hotels which are suitable for both business trips and vacations. In Changshu, there are hotels under the Days Inn brand. Travelers who favor this brand can choose to stay there to enjoy the luxury services provided by Days Inn. If the comfort level of your trip is important, there are many choices in Changshu, such as hotels under the Days Inn brand. A popular hotel in Changshu, Merryland Traders Hotel is also one of the highest rated. If you're still unsure, Trip.com recommends Yucheng Hotel. If you stay at a hotel in downtown Changshu, nearby attractions like Yanzi Tomb can be your first stop. The most popular attractions for tourists in Changshu are Shajiabang, Shang Lake Scenic Spot. There are quite a few parks like Bixi Park, Binjiang Sports Park, Qinhuyuan, all of which are great places to relax and spend time with friends and family. With a developed commercial area, visitors can head to City Lights Square, Outlets for a great shopping experience. 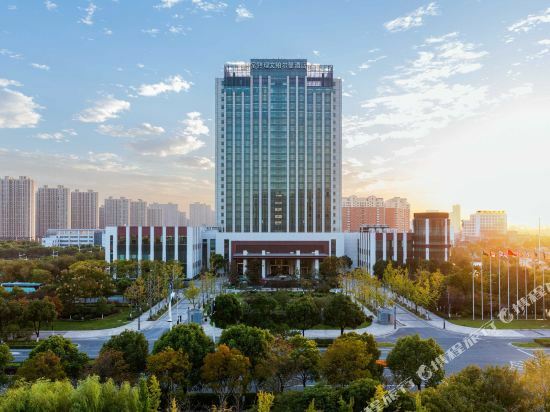 Changshu hotel information & deal: Check out room rates, photos, a map and reviews of hotels in Changshu and find the best deals on Changshu hotels. Trip.com offers big savings on online reservations for Changshu accommodation. Book Changshu vacation packages and Changshu tours with huge discounts on Trip.com!